So, Special Sisters and The Photography Boutique made the newspaper last December!! A couple of nights ago, I blogged about Caitlin & Will’s wedding. 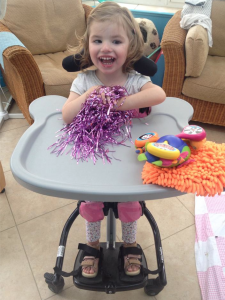 Tonight, I am sharing some details about a charity very close to Caitlin’s heart. The Special Sisters are two little girls that Caitlin started caring for six years ago. Last November, Caitlin and a few other lovely people arranged the 2014 Special Sisters Christmas Ball and I volunteered my evening to document the night. I also took my Photo Booth along!! Guests had a lot of fun with the props (see the pictures below), there was a grand dinner, a raffle and an auction, with music supplied by the fab Junction 9. 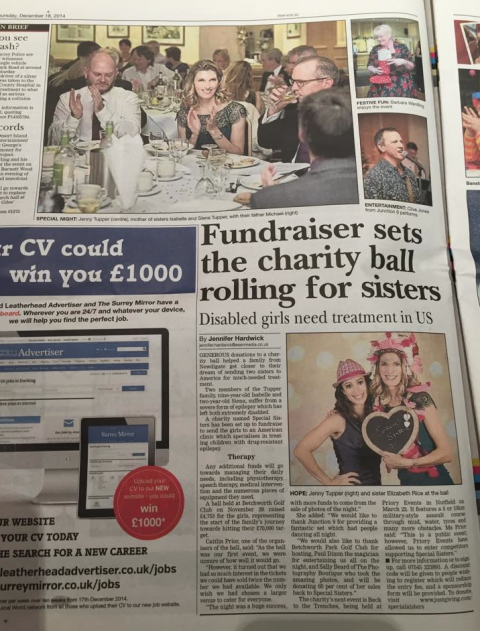 The ball managed to raise an incredible £4,700!! Amazing!!! 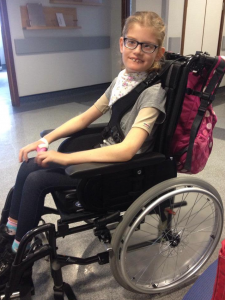 This takes the Special Sisters total raised to just over £7k so far. But that’s only 10% of the amount needed. Lots more money still needs to be raised! Please click here to like Special Sisters on Facebook and to follow their struggles and achievements! 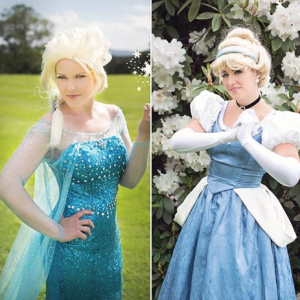 Here you can read about past fundraising events (a firewalk, the charity ball) and also upcoming events, such as a golf day, ‘Back to the Trenches’, the 2015 Christmas ball and also a family fun day where you might meet some Princesses that I know pretty well!! Please take a look at their page, like and follow their charity work and if this post has touched you at all, you can also donate to Special Sisters here! Even £1 can make the difference to getting these girls to the US and getting this urgent treatment.